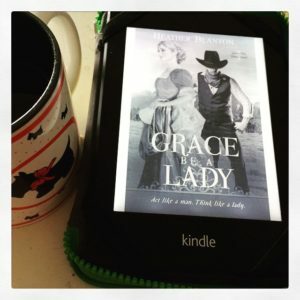 Y’all know about my love of audiobooks, especially Heather Blanton’s, if you read this post here and this other post about her giveaway here. I am a writer. I love to exaggerate. 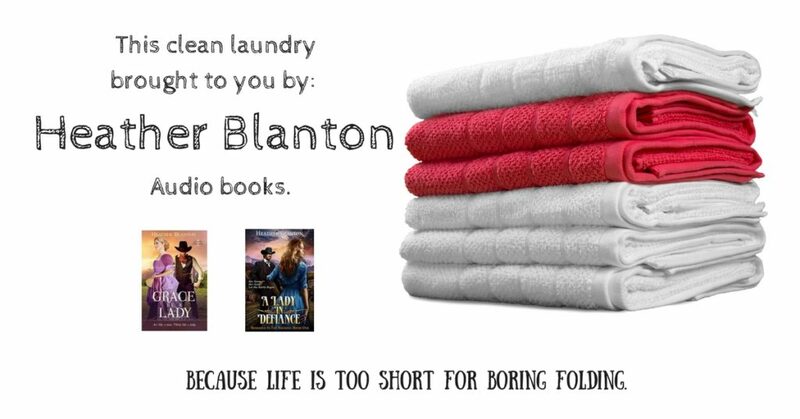 But I am telling you the plain unvarnished truth when I say that my house would be a lot dirtier if it weren’t for Heather Blanton’s audio books. So imagine how excited I got when I talked her into visiting my blog for an author interview! Lucky for me, she’s as sweet as she is feisty, so no arm-twisting was involved. Q: Please tell us about a difficult time when God seemed especially close to you or blessed you beyond your expectations. 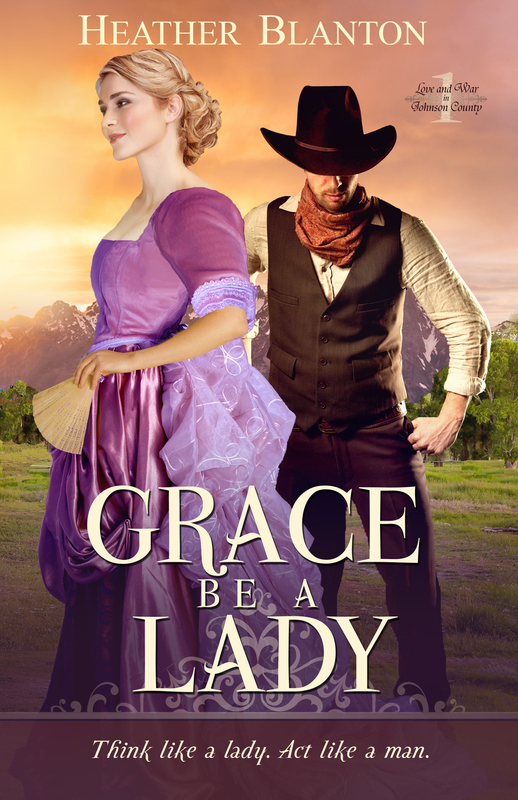 A: In 2012, a major Christian publisher was considering my book A Lady in Defiance. In fact, the book had cleared all the hurdles and was in the fabled “Contract Meeting.” All the publisher had to do was hammer out the offer…or turn me down. They turned me down. Ever been kicked in the gut by a mule? Tough moment. I took it to God and said aloud, “This hurts, Lord, but I know you have a plan for me. I’m trusting you.” I don’t even know where that faith or those words came from, because I felt like sobbing. At the same time that was going on with the publisher, I had asked my agent if I could self-publish the story as a fundraiser for my Relay for Life team. I wanted to sell a mere 200 copies. By the time the Contract Meeting was occurring, I had sold over 2000 copies—the very reason they turned me down. They thought I was maxxed out. Well, A Lady went on to sell over 8000 copies that year and over 40,000 copies to date. Yeah, God had a plan. Q: What passages in the Bible have been most helpful to you in hearing God’s voice more clearly, and growing closer to Him? 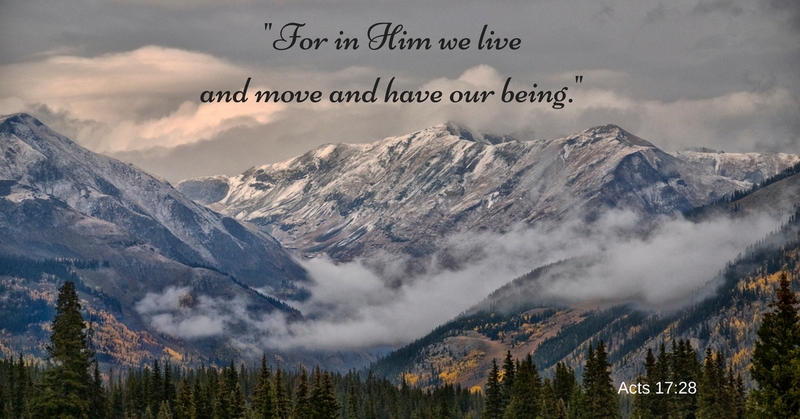 Q: What has God taught you about prayer recently? A: As a writer with a lot of deadlines right now, I feel like I’m burning daylight if I’m not turning out fiction. The truth is, though, ‘For in him we live and move and have our being.’ As some of your own poets have said, ‘We are his offspring.’ Therefore, I’ve been reminding myself lately that the most valuable way I can spend my time is in conversation with my Father, and THEN write. That is the correct order of priorities. Q: Which character(s) in your books are most like you? A: Naomi, though she is further along the path to perfection than I am. Still, her traits, good and bad, are pretty similar to mine. She’s feisty, can let her tongue get ahead of her brain, she’s opinionated, loyal, and willing to fight for the things she believes in. I’ve been known to be stubborn about backing down. Grin. Q: What do you hope readers will take away from your books? 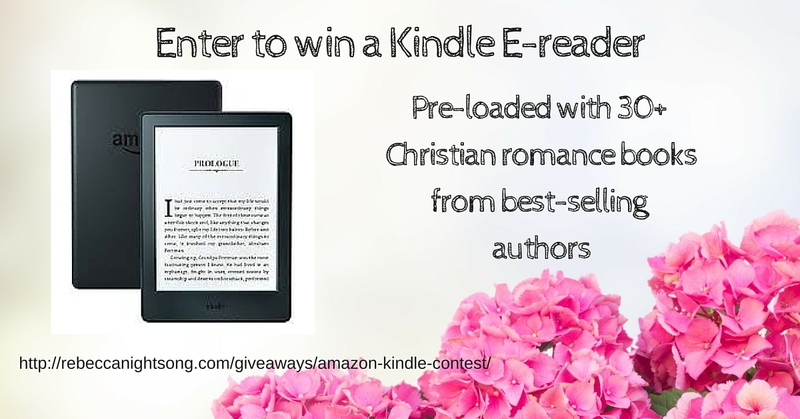 A: I write Christian fiction, but it’s real-world stuff. My characters are flawed and don’t always get the happy-ever-after ending (and if they do, there are still wrinkles to be ironed out). I think my books highlight God’s love and mercy by showing his unconditional, unyielding love for us even while we’re kickin’ around in the muck and the mire. Q: Do you have any books coming out soon? A: I have two stories coming out in the fall. Ask Me to Marry You–A Male Order Bride Romance comes out at the end of September and will be in a collection with Susette Williams and a couple other authors. This story is going to go into a series of ten stories built around the town of Evergreen, WY, where my story Hang Your Heart on Christmas is set. And, no, that’s not a typo. MALE is the right word, because there is an interesting twist in this tale. Also, Love, Lies, & Typewriters will be out later in the fall. This story is also part of a trilogy. Release date is still being ironed out. Late October, I’m guessing. 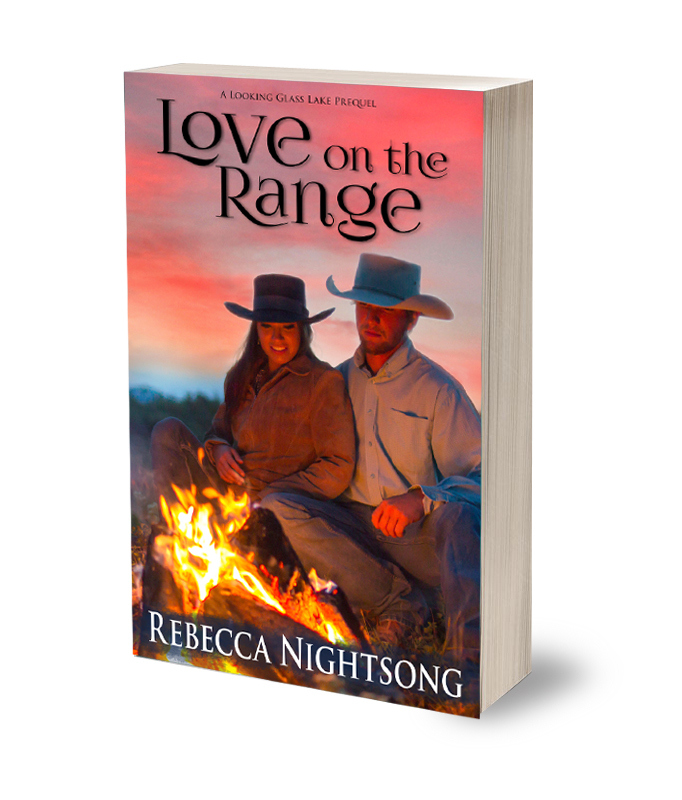 This is my first “contemporary” Western, but it is set in 1943 Cheyenne, WY. Question you’d like to ask readers: What’s the perfect man look like? Is he really tall, dark, and handsome? Or…? A former journalist, Heather is an avid researcher and skillfully weaves truth in among fictional story lines. She loves exploring the American West, especially ghost towns and museums. She has walked parts of the Oregon Trail, ridden horses through the Rockies, climbed to the top of Independence Rock, and even held an outlaw’s note in her hand. Heather’s writing is gritty and realistic. 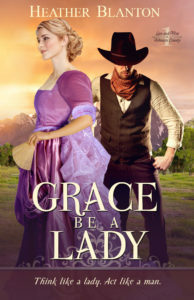 In fact, her books have been compared to AMC’s television series Hell on Wheels, as well as the legendary Francine Rivers book, Redeeming Love. She writes Westerns because she grew up on a steady diet of Bonanza, Gunsmoke, and John Wayne movies. Her most fond childhood memory is of sitting next to her father, munching on popcorn, and watching Lucas McCain unload that Winchester! You can enter to win an audio book by Heather Blanton here. You love your clean fluffy towels. You love your crisp sheets that smell like they’ve been hanging on a clothesline in a mountain meadow all day, gently billowing in the sunny breeze. You love clean underwear. You love finding it in your drawer every day, a never-ending supply, as if by magic. You love your softball uniform when it’s ready and waiting on game day. You love when your socks are skillfully matched and cuddled into your drawer. They are reliable, never letting you down when you are running late and need to grab socks and shoes quickly. You love snuggle blankets on the couch that smell like fabric softener. Well…don’t thank me. I wasn’t folding laundry. I was in Heather Blanton’s world, listening to her exciting books. Heather’s stories were folding the laundry. I was busy getting into adventures and getting into trouble in Heather’s books. Love your clean laundry? Great. Write Heather a thank you note. 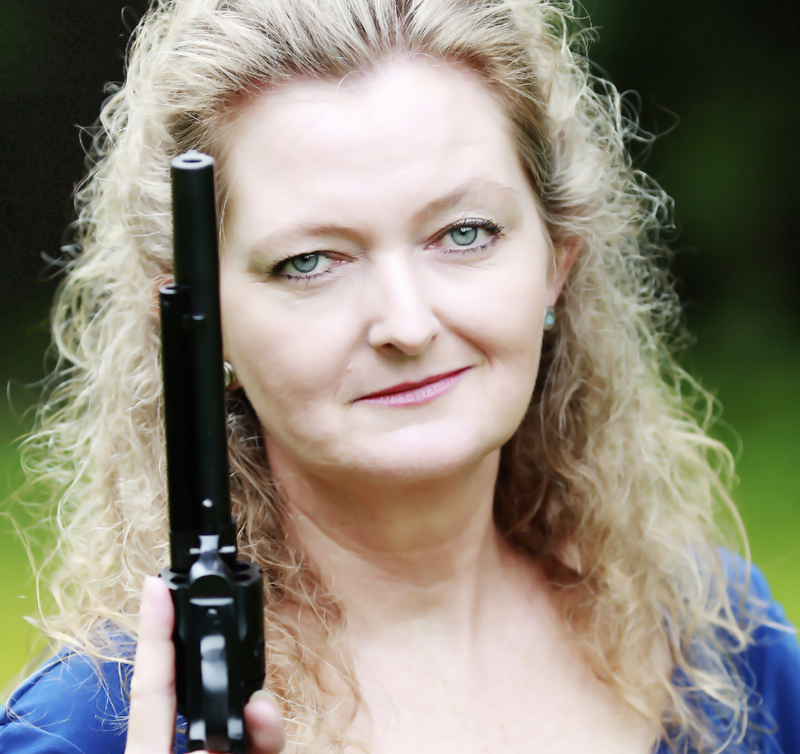 You can find Heather’s author page here…you know, in case you were feeling like shopping early for my birthday. Today, I’m remembering my Grandpa’s funeral 5 years ago. When I’m writing and Crazy Hoss says something crazy, I’m thinking of my Grandpa. This picture reminds me of Grandpa, and looks a lot like how I imagine Crazy Hoss. Grandpa wasn’t really a cowboy, but he did live by the Code of the West, and he worked outside all day like a cowboy. He wore big workboots, and like all the cowboys in Looking Glass Lake, he loved the outdoors, his momma, and God. Grandpa believed folks should get married young. 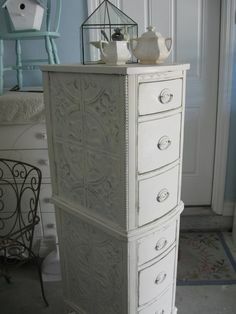 For years, every time he saw me, he’d ask me when I was going to get married. I can easily imagine him kicking back on the porch of the Moose Dimple cafe in Looking Glass Lake, helping Fern Aimstock match up those loco cowboys and cowgirls. Like Crazy Hoss, Grandpa had a long beard. 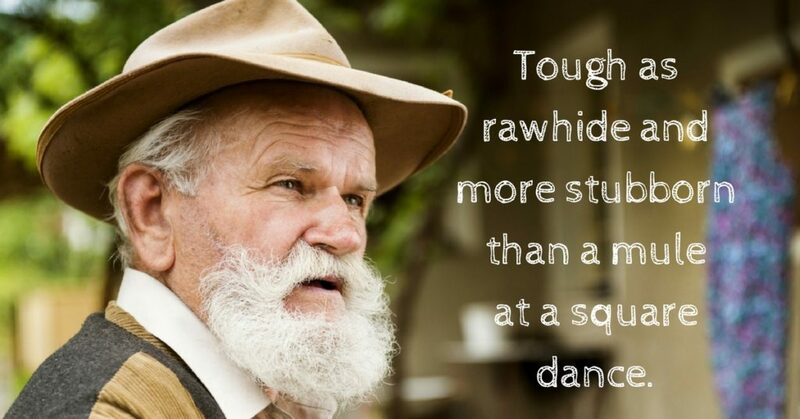 He was tough as rawhide, and he could be more stubborn than a mule at a square dance…but he could also be tender. And he told the best stories. So with every book I write, I hope I tell the story like Grandpa would…a little larger than life, and lots of laughs. Every book, like this one here, has a little tip of my hat to Grandpa. Well, I just couldn’t help myself. I had so much fun giving away my book, and now I can’t stop. How about not just my book? How about 30 other fun Christian romances? But hurry! This giveaway is only open until August 10.